Deep is the founder & managing partner at Recalibrate. He is a ‘Growth & Renewal’ expert with an exclusive track record of building remarkable leaders who have pivoted their organizations through inner mastery and external impact. Deep takes delight in partnering with men/women leaders looking at success as finding a full expression of who they are and their potential. 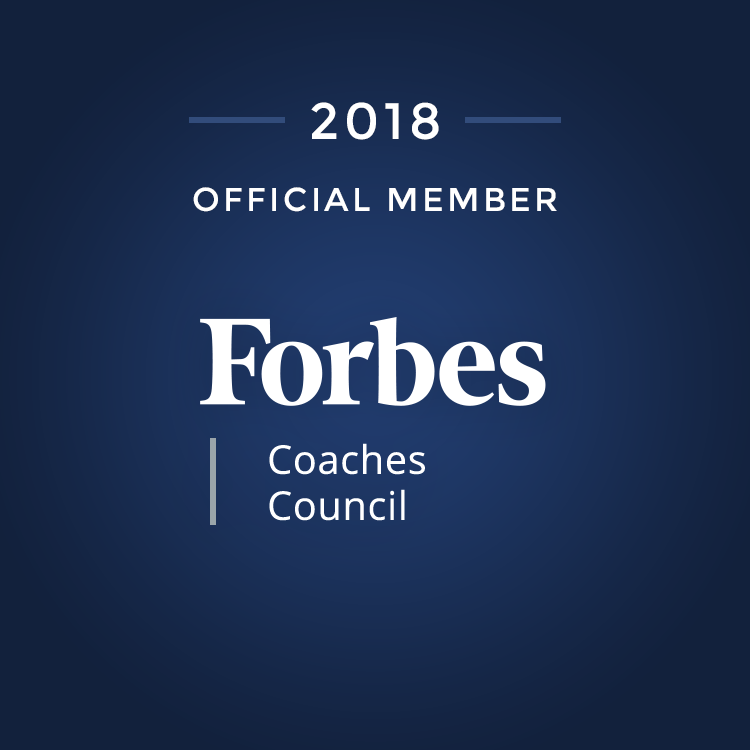 Deep is a Columbia university executive coach(Whole Brain Coach) and a leadership consultant who has been developing leaders across geographies in India, Australia, US, UAE, Singapore, UK, and Sri Lanka for over a decade. Through his insights from coaching and mentoring CEO’s and senior executives of fortune 500 companies across the globe, Deep brings well rounded philosophies and mastery in unscripted approach. For the last 12 years through his mastery in executive and business coaching Deep has strengthened the capability of C-suite executives and senior leaders in organizations like – Citi Corp, Dassault systems, Publicis Sapient , Credit-Suisse, Cityzenith, NSN , Global Logic, IBM, PwC, TCS, HCL , L & T, Marks and Spencer, Bharti and several other MNCs & large Indian companies. 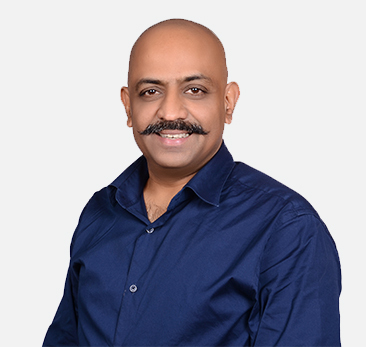 Deep has built three successful enterprises from zero to a million in Australia & India, and held senior leadership positions in Advertising, Management consulting, Technology, Education and Hospitality industries. Deep was honoured by his excellency Late Dr. Abdul Kalam with an invitation to the Rashtrapati Bhavan for his contribution towards astronomy in educational institutes across India. Deep frequently treks to mountain peaks over 12000 ft, meditates regularly in Buddhist caves of Padmasmbhava in the Himalayas, hikes to places like the archeological wonder Machu Picchu. Deep lives and travels with his daughter Lyra & their German shepherd Zeta.